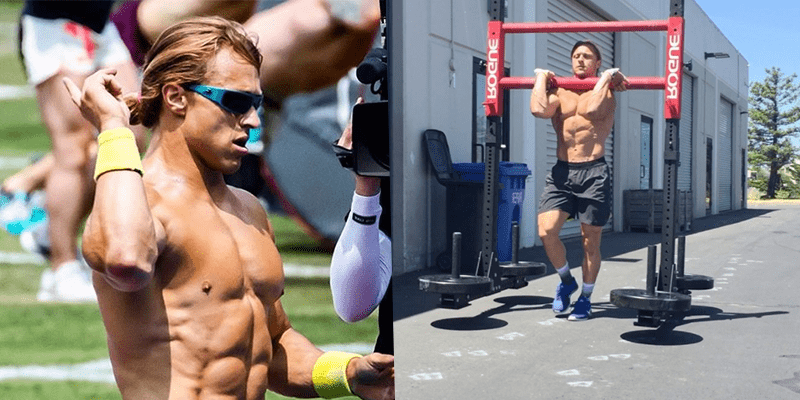 Marcus Filly has been to The CrossFit Games 6 times and has an intelligent and highly original perspective on health and fitness. Add these into your training and attack your weaknesses and strengthen your body in new ways. The Body-Saw is a deceptive anterior core monster exercise. Paired with the single arm FLR with legs in the rings on the back end is a great rotational core challenge.